Los Angeles is legalizing illegal residential units, just not your illegally converted garage…. yet. It is not known how many illegally converted garages are in Pacoima, but it safe to say there is at least one on each street. To ease the current housing shortage in the city, the Los Angeles City Council unanimously voted Wednesday, June 24 to make it easier for unapproved housing units to become legal. The law will make it easier to legalize dwellings found in multi-unit complexes that are not suppose to be there, like converted recreation rooms or a unit made into two. More than 1,700 of these illegal units were removed since 2010, and the city knows about an addition 600 that remain out of compliance that can benefit from the new ordinance. 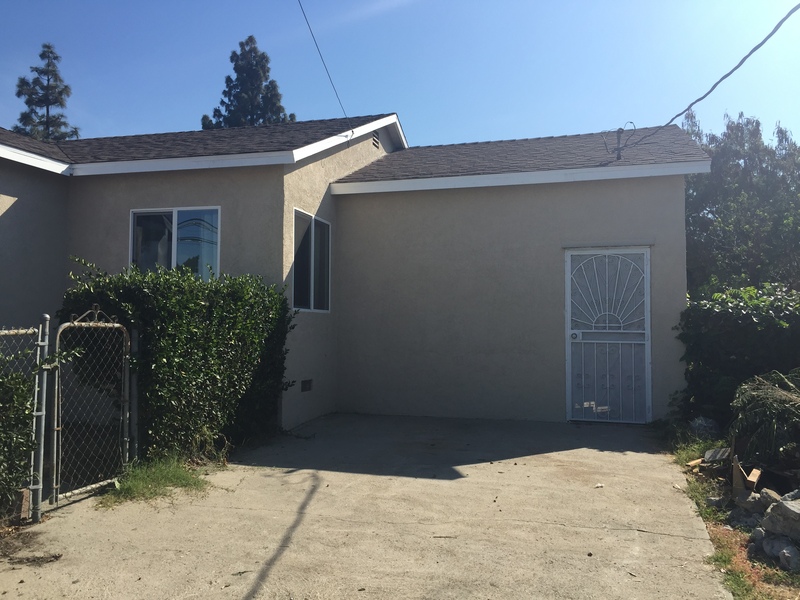 The ordinance, proposed by Councilmember Felipe Fuentes (who represents Pacoima), however, only applies to illegal units in multi-unit complexes, not converted garages, which can be found on almost every block in Pacoima. The Los Angeles Department of Building and Safety said it is difficult to know how many illegally converted garages there are in Pacoima or Los Angeles because homes are not routinely inspected, unlike apartment complexes which are inspected every four years, but Pacoima Beautiful estimates that nearly 20 percent of people in Pacoima rent a room or live in a converted garage.